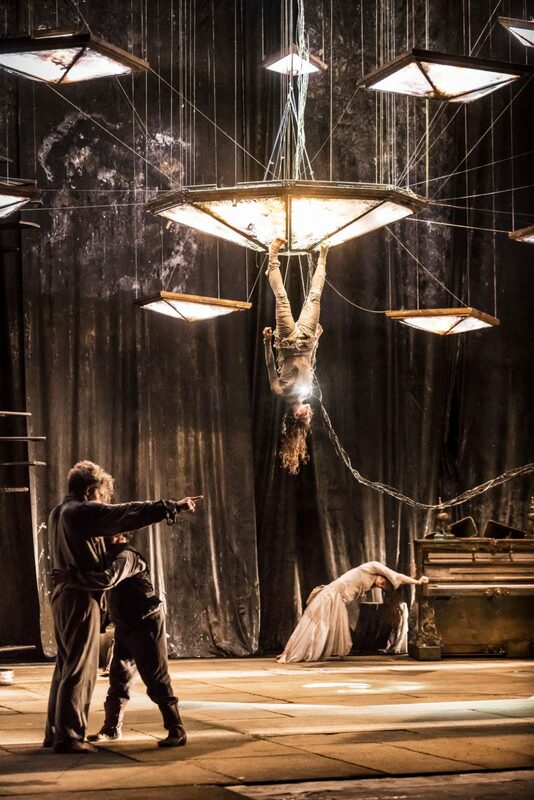 James Thierrée, the multi-talented European performer and director with an impeccable theatrical pedigree, creates beautifully weird and undeniably wonderful theatrical productions. His latest, The Toad Knew, is a spellbinding creation. Critically acclaimed, it is a seamless mix of mechanical marvels, seductive music, surreal humour and acrobatic finesse. From within an ever changing fairytale lair, six characters emerge to act out their bizarre world. A piano plays itself, plates magically appear and disappear, a red-hooded woman with a swooping voice transforms into a lizard and a staircase spirals up to nowhere. 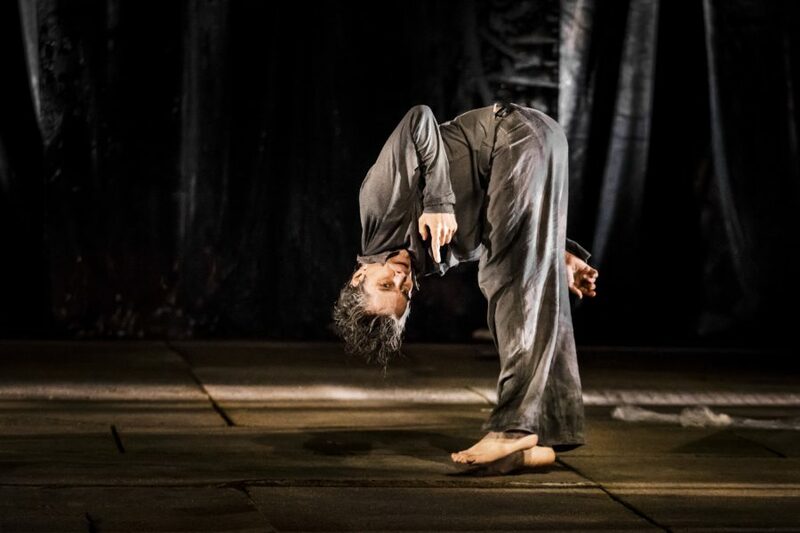 At the centre of it all is Thierrée, the masterful physical clown. 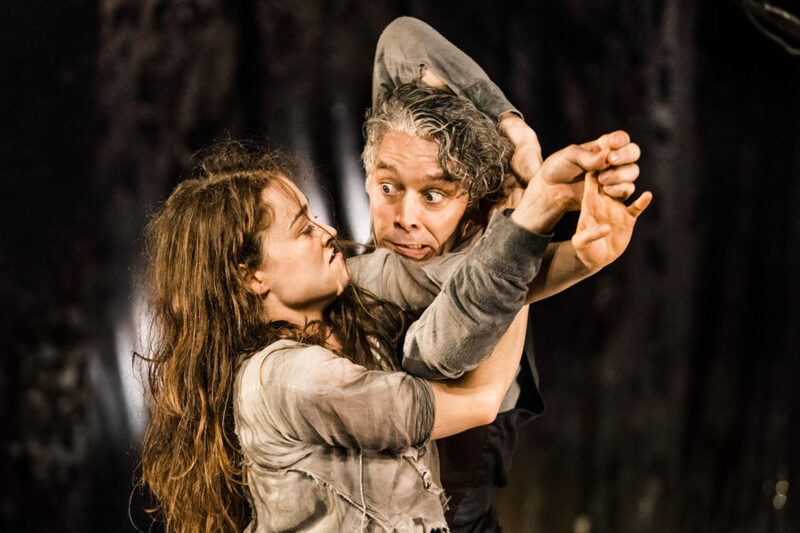 Helped by a squat servant and hindered by a man beast, he is partnered by Valérie Doucet cartwheeling, contorting and corkscrewing and the spinning aerialist Thi Mai Nguyen. 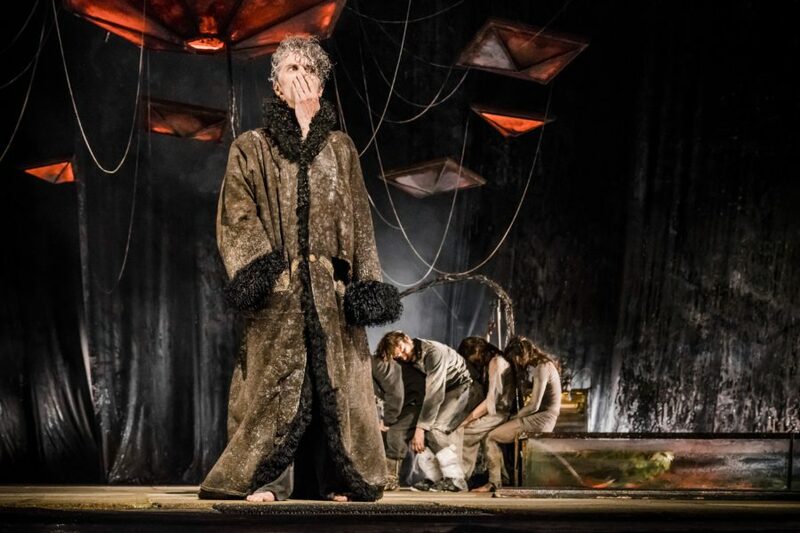 A unique theatrical experience and a triumph of wonders, miracles and surprises, The Toad Knew is unmissable. Read about photographer Richard Haughton’s long tern professional relationship with James here. 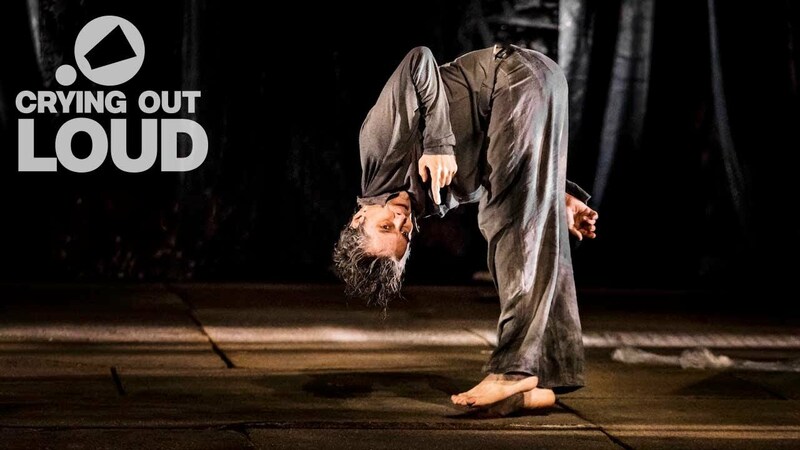 James Thierrée was born in Lausanne in 1974 and made his stage debut at the age of four in his parents’ circus, Le Cirque Imaginaire. He toured with Le Cirque Imaginaire and its successor, Le Cirque Invisible, until 1994, and trained at the Piccolo Teatro, Milan and the Conservatoire National Supérieur d’Art Drmatique, Paris. In 1988 he founded his own company Compagnie du Hanneton, for which, his production La symphony du hanneton/The Junebug Symphony toured internationally and won three Molière Awards in 2006. His other directing and performance credits include La Veillée des Abysses (2003); Au Revoir Parapluie, which won a Molière Award in 2007; Raoul (2009); and Tabac Rouge (2013) which won a Molière Award in 2014. Between 1994 and 2012 he collaborated with the directors Peter Greenaway (on the film Prospero’s Books, in which he played Ariel), Robert Wilson, Carlos Santos, Beno Besson, Coline Serreau, Agniezka Holland, Jacques Barter, Tony Gatlif, Claude Miller, Jacques Dillon and Roschdy Zem, among others. Co-production with Théâtre de Carouge-Atelier de Genève; Célestins-Théâtre de Lyon, Radiant-Bellevue; Théâtre du Rond-Point, Paris; Théâtre de la Ville, Paris; Théâtre Royal de Namur; La Coursive Scène Nationale de La Rochelle; Sadler’s Wells, London (in collaboration with Crying Out Loud); L’Arc Scène Nationale Le Creusot; Opéra de Massy; Odyssud Blagnac; Théâtre de Villefranche sur Saône; La Comédie Clermont Ferrand; Théâtre Sénart; Edinburgh International Festival; Espace Jean Legendre – Théâtre de Compiègne, Scène Nationale de l’Oise en préfiguration, with the support of the Ministère de la Culture DGCA and funded by the Fondation BNP Paribas.